Pc to mobile phone text messaging application provide comprehensive solution to compose and send unlimited number of customized text messages to list of selective contact numbers, individuals and group numbers from pc to mobile phones in single click. Corporate group text messaging program is compatible with all windows based mobile phone handsets and pda devices to send unlimited number of text messages as seasonal greetings, event alerts, product promotions, business advertisement, inauguration invitations, job alerts, notifying customers of deals, promotional campaigns etc to all gsm and cdma mobile phones of all national or international mobile networks without accessing any internet connection. Professional text messaging tool facilitates to enter list of numbers either manually, import from a text file or from mobile phone memory and provide sent sms details along with date and time. 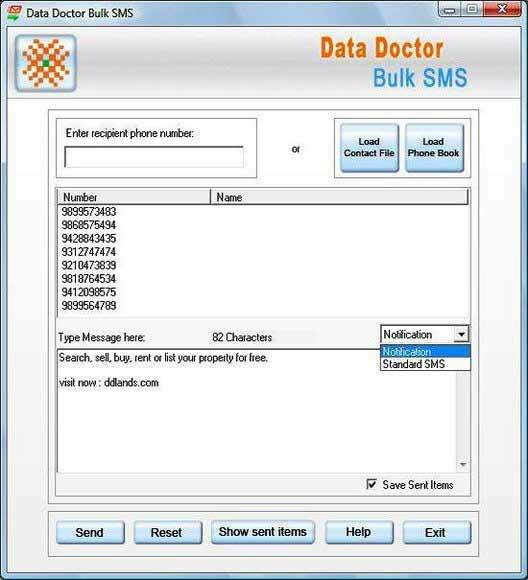 Sms broadcasting software can send limitless text messages from all windows based mobile phone handsets supported by microsoft activesync and windows mobile device center. 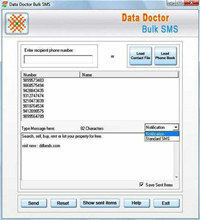 Computer to mobile bulk sms program easily install with various windows operating system like 98, 2000, 2003 server, nt, me, xp and all edition of vista. 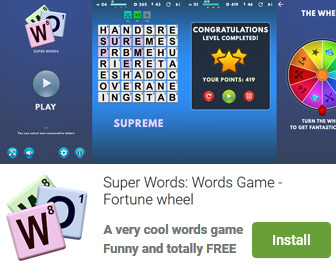 Computer to Mobile Bulk SMS Software is an utility that works under windows xp, windows vista, . Estimated download time for Computer to Mobile Bulk SMS Software on a common adsl connection is less than a minute. Version 2.0.1.5 was released four thousand one hundred seventeen days ago by Digital Photo Recovery. Click the green download button to download it now.